Now Existing 2013 Then Completed 1996 Columbaria were large vaults where people’s cremated remains were placed in small wall niches Ancient History Columbaria have been around since the beginning of time. The Romans believed that proper burial was essential for passage to the afterlife. Many Romans belonged to funeral societies called collegia to ensure proper burial. Collegia members were granted a niche in a columbarium. Columbaria were large vaults where people’s cremated remains were placed in small wall niches. Columbaria were an inexpensive way to guarantee this passage, and collegia allowed all classes of people to reach the afterworld. Some Emperors even provided funeral allowances to those so very poor who could not afford collegia. TRS restored the historic masonry of the Old Stone House in Washington, DC. Read how here. 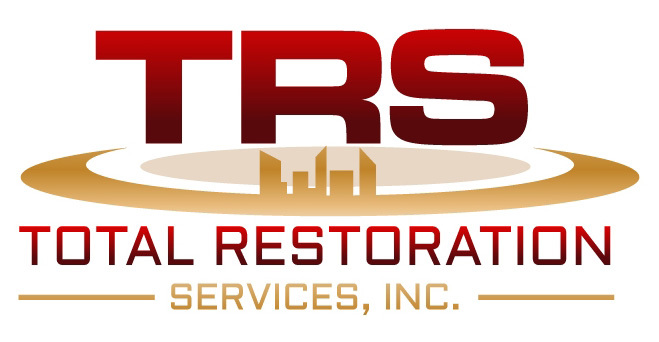 A concrete, masonry, and waterproofing repair contractor serving Maryland, Northern Virginia, Washington D.C, the Eastern Shore, and Delaware. How do I Know when my Concrete Needs to be Resealed?